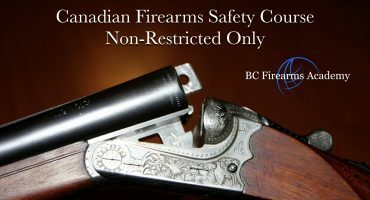 HUGE Discounts For Ladies’ Day Out Participants from BC Firearms Academy! 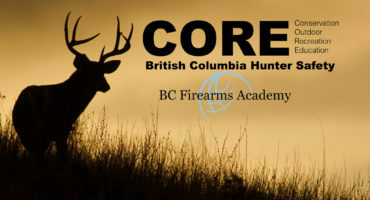 Stop by our table or the conference centre at Cabela’s this Saturday March 30 2019 and receive a coupon for big discounts off of CFSC, CRFSC and CORE courses with BC Firearms Academy! 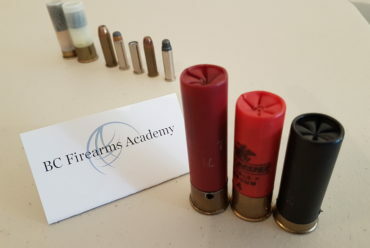 $40 FOR THE LUCKY 40! 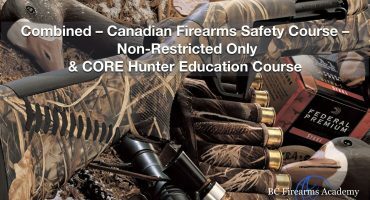 Be one of the lucky 40 to receive a $40 coupon, valid throughout Spring until June 20 2019! 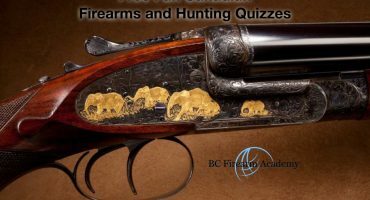 Ladies’ Day Out is an awesome opportunity to get your girls together and explore not 1, not 2, but 3 exciting new hobbies! 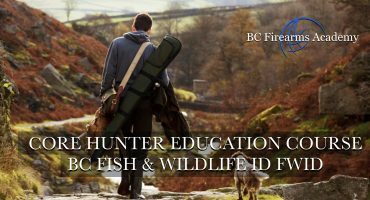 Cabela’s Abbotsford 1818 McCallum Rd. 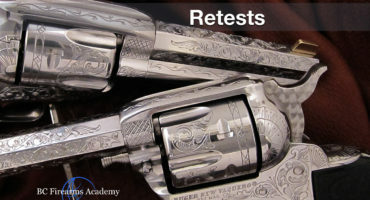 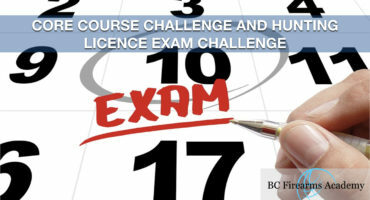 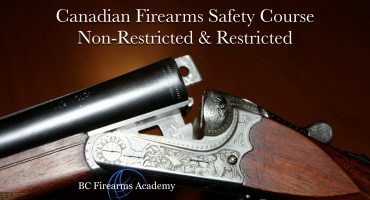 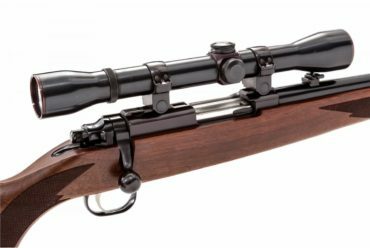 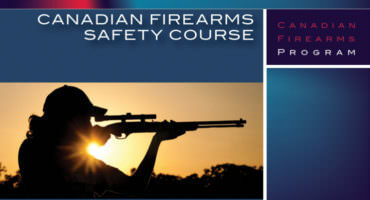 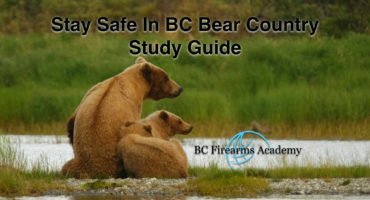 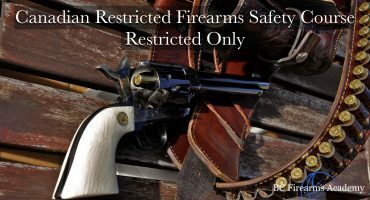 Contact bcfirearmsacademy.ca to register for CFSC (Canadian Firearms Safety Course – required to obtain your non-restricted PAL), CRFSC (Canadian Restricted Firearms Safety Course – required to obtain your restricted PAL), and CORE (Conservation and Outdoor Recreation Education) Course. 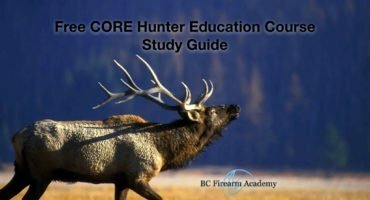 The CORE is overseen by our friends at the wonderful BCWF. 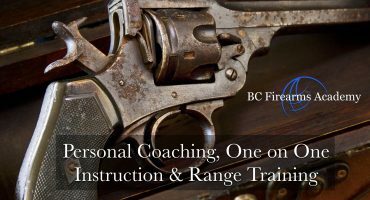 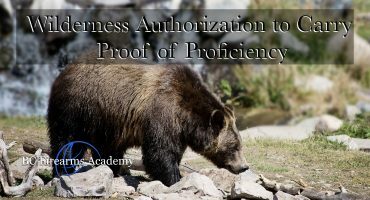 BC Firearms Academy offers a wide variety of training options to meet your needs! 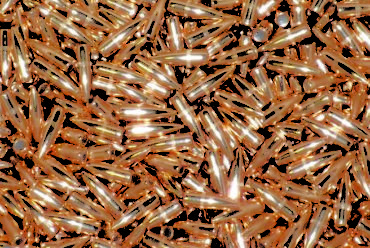 Can You Still Name These Bullets? 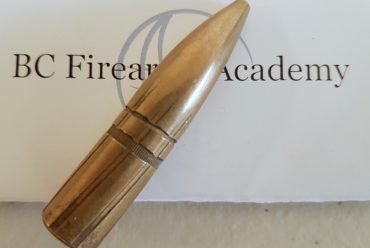 Can anyone guess what caused the damage to this barrel?